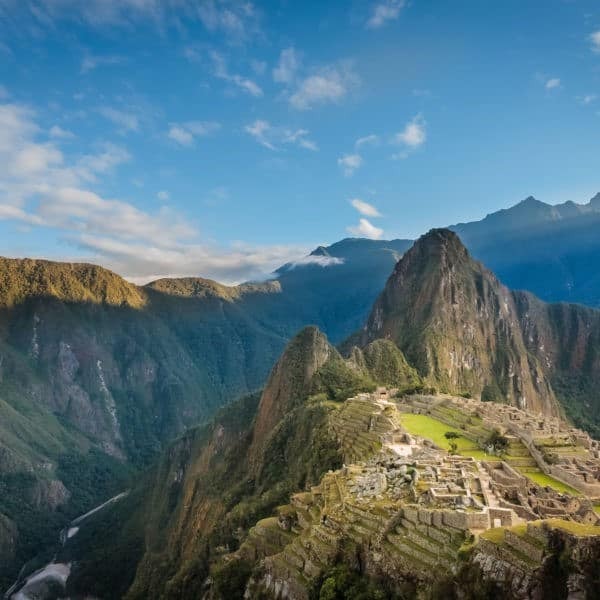 A visit to Machu Picchu makes the top of many people’s bucket list, and once they get here, they want to make sure they get the most out of the experience. For most people, one day at Machu Picchu, with a 2-3 hour guided tour is enough to see all the important archaeological features, take in the beautiful vistas and bask in the mystical vibe of this incredible place. You have your heart set on hitting the hot springs for which Aguas Calientes is named. 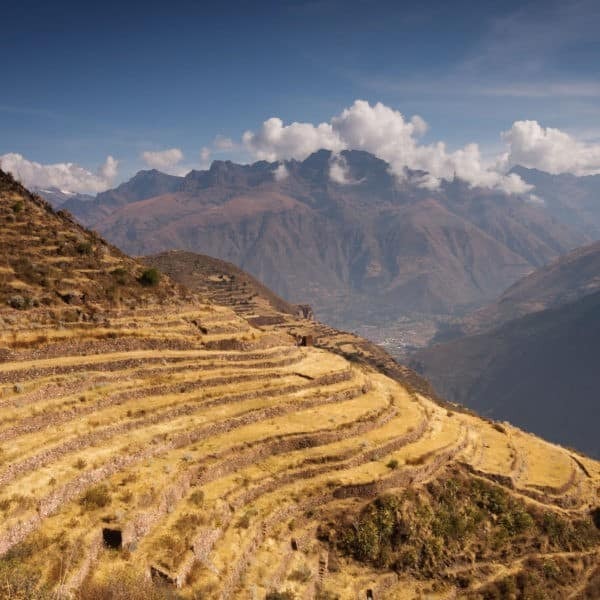 All of these things could mean that a second visit to Machu Picchu might be right for you. Keep in mind, though, that a second visit to Machu Picchu means paying for a second entry ticket. 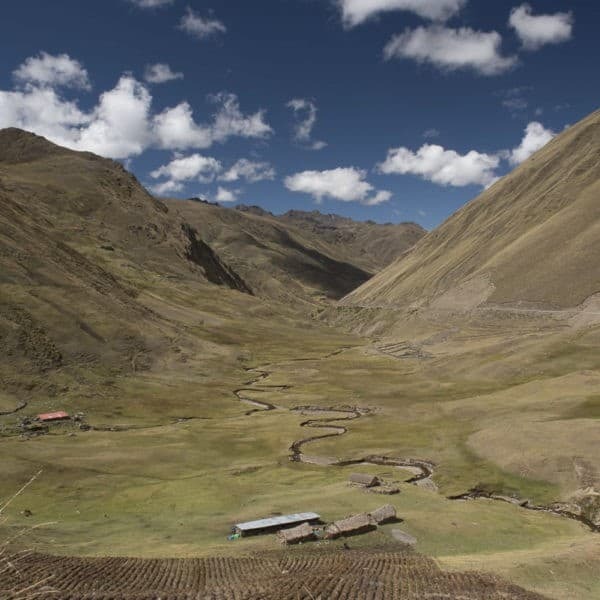 On the other hand, Aguas Calientes itself does not have much to offer in the way of beauty and charm so an extra night with the intention of exploring the village itself may not be recommendable. It is also a comparatively expensive city, with prices being as much as three times what they are elsewhere. 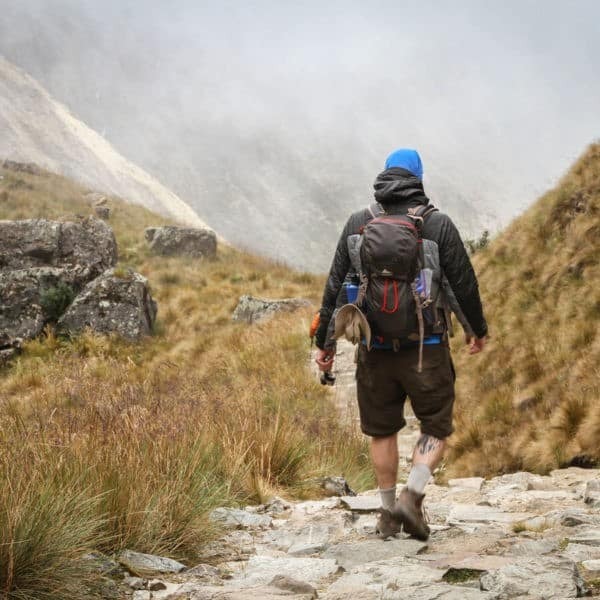 Spend the night in Aguas Calientes after you visit Machu Picchu, and get a second visit at Machu Picchu the next day. Spend a second night in Aguas Calientes, and get a second visit at Machu Picchu the next day. See examples of Standard style hotels. See examples of Comfort style hotels. See examples of Boutique style hotels. See examples of Luxury style hotels. *Sanctuary Lodge not available. Dinner in one of Aguas Calientes’ finest restaurants. One night in a hotel. You choose the style of hotel (Standard, Comfort, Boutique or Luxury). Buffet lunch at Tinkuy Restaurant inside the Machu Picchu Sanctuary Lodge. Return travel to Cusco on the Vistadome (Executive Class) Train. Your second day at Machu Picchu is on your own. Note that you must retain your original entry ticket as well as your second entry ticket in order to enter Machu Picchu without a guide. This rule is subject to change; please inquire if you are in doubt! Hotels are subject to availability and cannot be confirmed until booking. 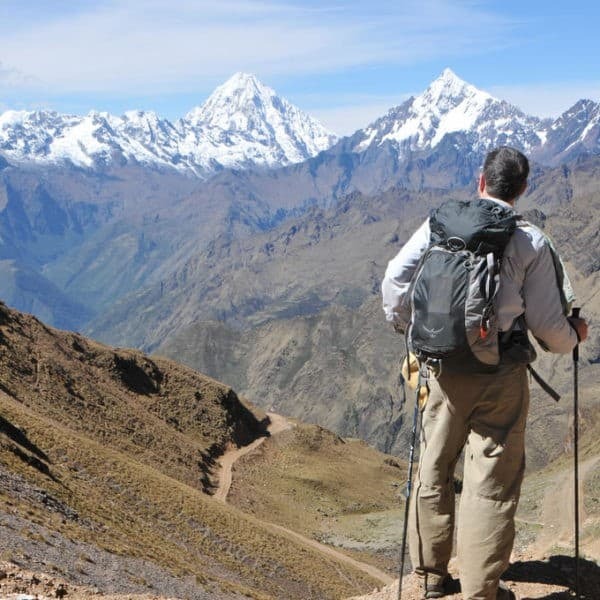 If you are joining a Trekkers Wanted group, you must select the same options as the rest of the group, including whether or not they have selected an Aguas Calientes Extra Day Upgrade.